Our experts can help you on installation, maintenance and repair of Ductless Mini Split. Please call us know. 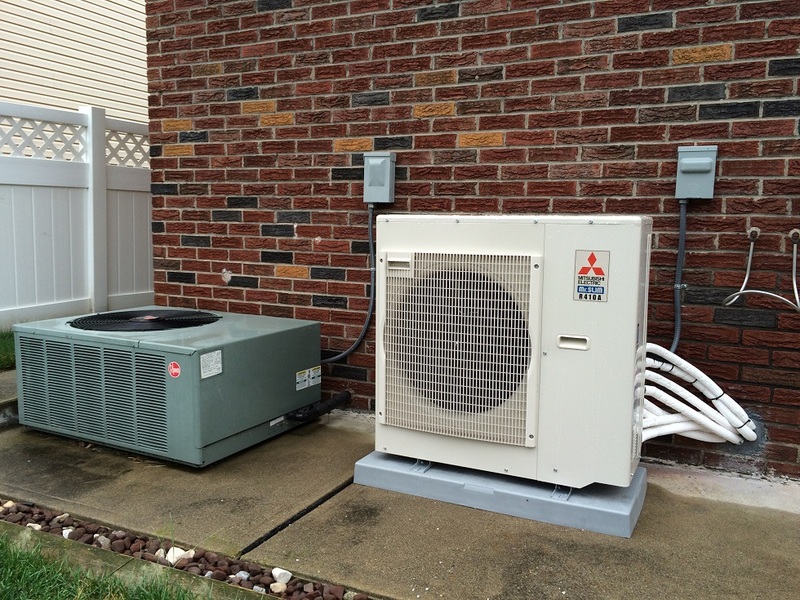 Any ductless air condition installation is going to demand a qualified installer. Our licensed and qualified HVAC professionals in New Jersey are can help you to install and maintenance your Ductless Mini Split.